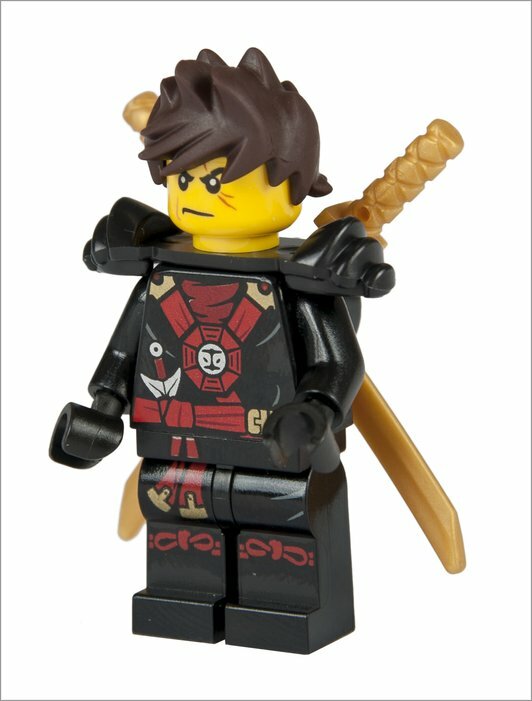 The LEGO® NINJAGO™ heroes aren’t afraid of anything! But if they were afraid of something, it might just be evil djinn Nadakhan. This ruthless pirate is way too evil to sail a normal pirate ship. He attacks his victims from the sky! Now Nadakhan and his smelly Sky Pirates have invaded the Ninjago world. Only the Masters of Spinjitzu stand in his way. 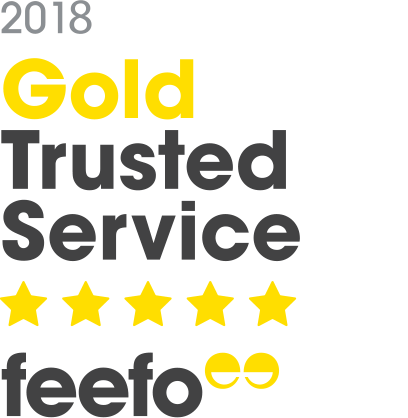 Oh wait – and so do YOU! 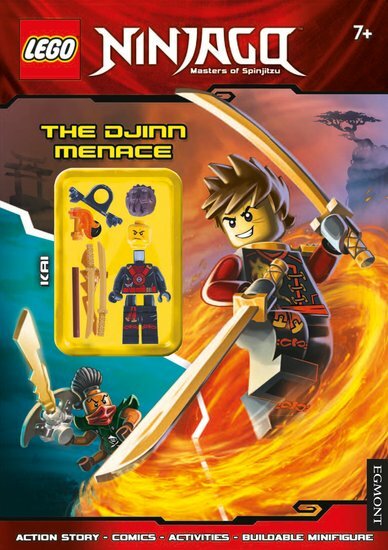 Help the Ninjago heroes protect their world in these cool puzzles and comic strips. Here’s a tip: don’t get too close to Nadakhan’s magical blade!